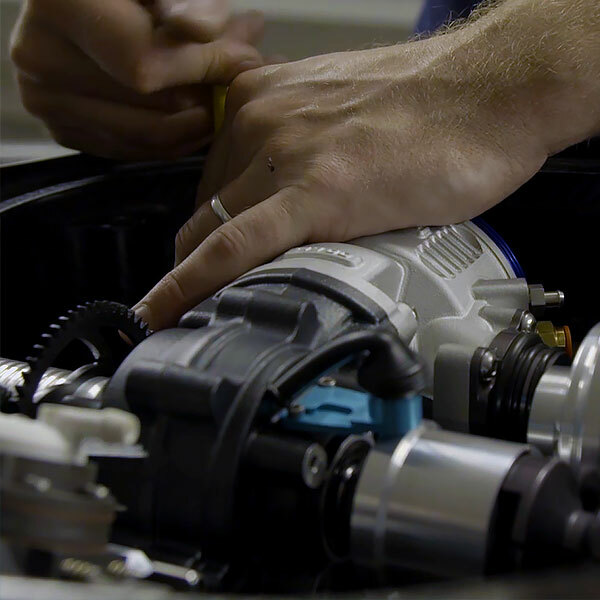 Established in 2008, Rotron Power Ltd. is a leading manufacturer and first tier supplier of advanced rotary engines for small and medium sized Unmanned Aeronautical Vehicle (UAV) applications. 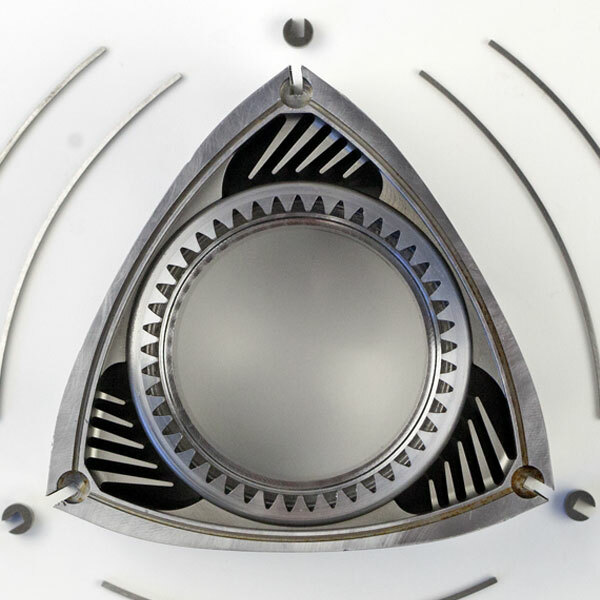 Rotron's range of gasoline and heavy fuel rotary engines reflect a completely new approach to UAV propulsion systems by redefining the relationship between size, performance, efficiency and reliability. These improvements increase mission range and payload capabilities over a wider operating spectrum for both civil and defence operators. Rotron‘s single and twin rotor propulsion packages, in both gasoline and heavy fuel configurations, are viewed as one of the most promising UAV powerplants because of their high power density, low weight, compact size and higher endurance lifecycles with reduced maintenance and logistical requirements. 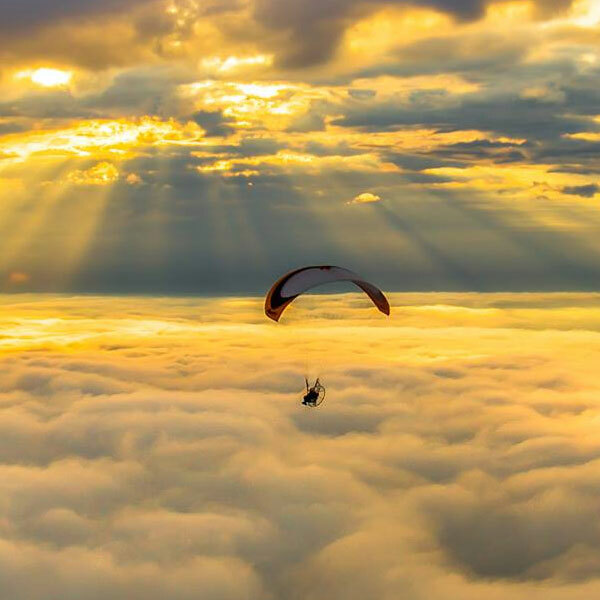 Established in 2000, Parajet International is the world-leading paramotor manufacturer; a foot-launched backpack aircraft also known as a powered paraglider. Quickly assembled and dismantled a Parajet fits easily into a standard car making it the most compact and transportable aircraft available. Parajet's groundbreaking design innovations have influenced a wave of other manufacturers to follow suit and Parajet-inspired design cues can now be seen throughout the industry. 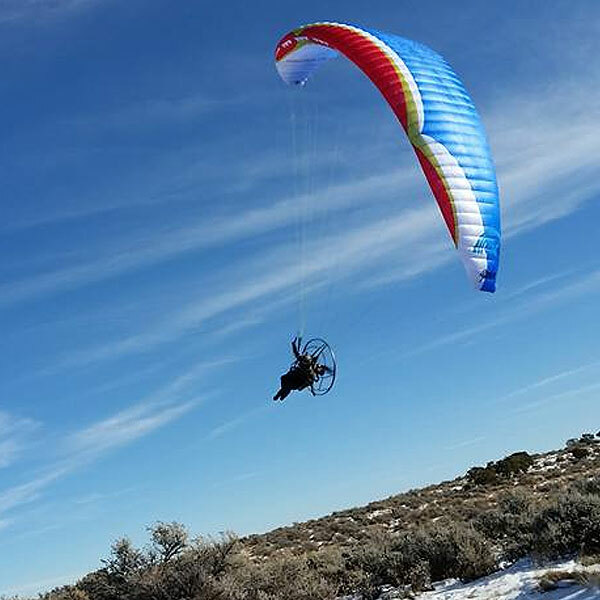 Parajet offer two concise paramotor chassis, the Volution and Zenith, both designed for varied array of flying styles and pilot skill levels. 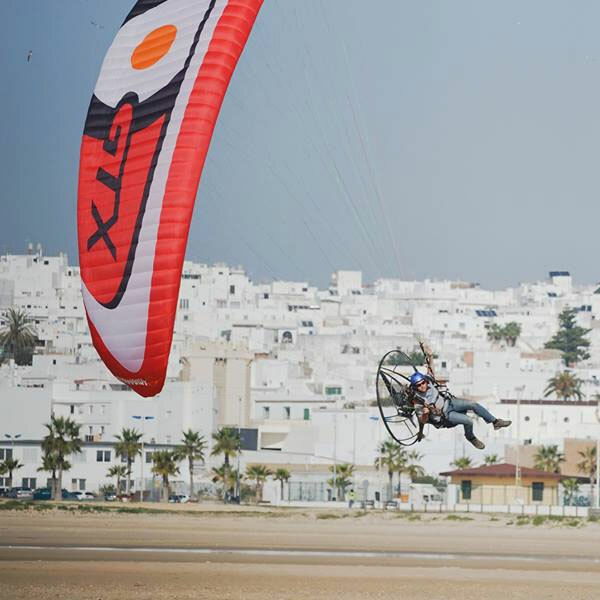 Every Parajet paramotor is designed, manufactured and hand built in-house to provide not only dynamic yet precise handling, but also the highest levels of quality and pilot safety. 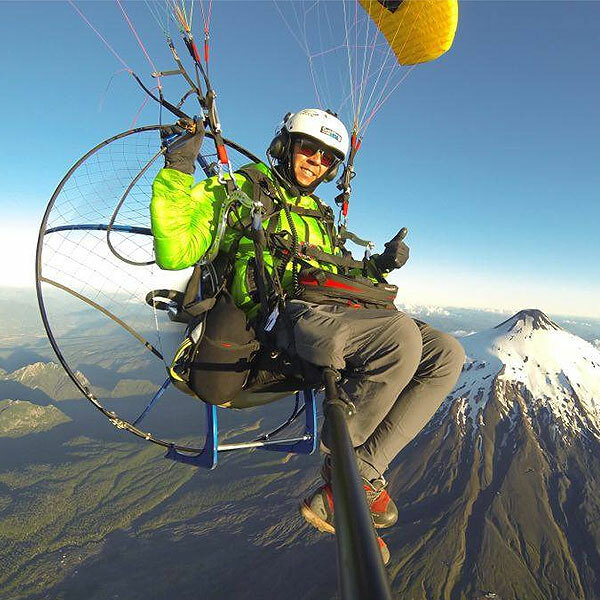 Parajet offers nothing less than the best flying experience money can buy, which is why you'll find many top pilots flying a paramotor engineered by the best in the industry. 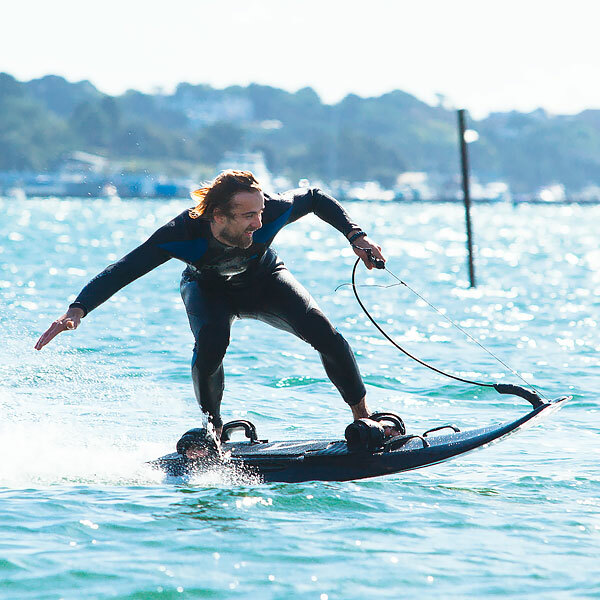 Mako Boardsports is committed to providing awesome motorised watercraft for people who are going places and having fun getting there. Mako owners are successful, busy professionals whose leisure time is of inestimable value. That seek adventure on every wave, and relish those moments they have worked hard to achieve. 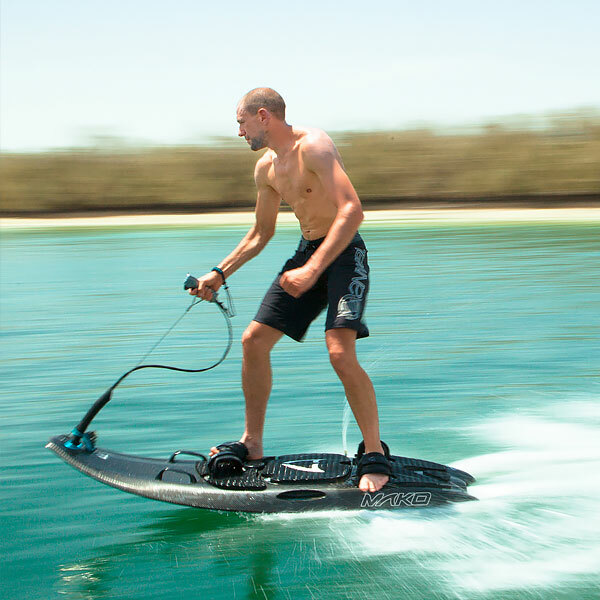 With its real shortboard feel, the Mako Slingshot combines agile rider-active handling with stability and drive. The sleek herringbone carbon fibre exterior conceals a muscular heart that beats pure power and can launch riders to speeds in excess of 30mph. 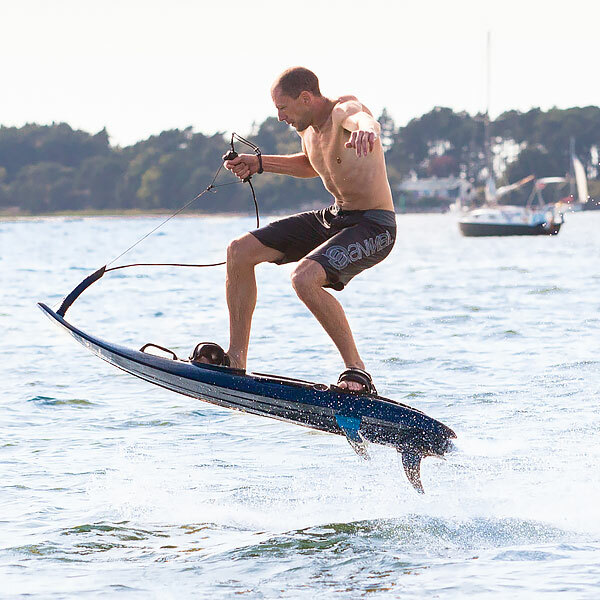 The Slingshot is playful, easy-to-ride and offers heart-pounding thrills on every wave, opening the door to an entirely new level of surfing experience. Over the years, Brian Crighton has developed rotary-powered motorcycles with an extraordinary race winning history, cut short when his unbeatable rotary racers were ruled out of top competition. Today, Crighton Racing is shaped by that passion of one man and those defining moments and achievements. 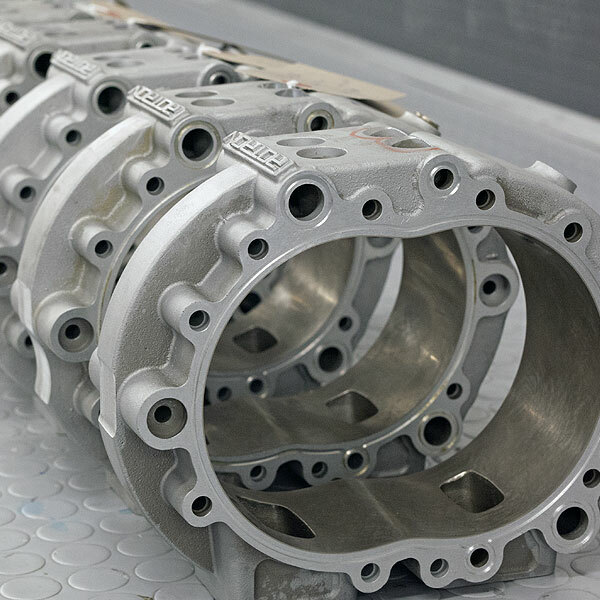 The constant drive to explore the limits has led beyond past victories, to the creation of highly evolved rotary racing engine and the launch of the next generation rotary-powered race bikes. 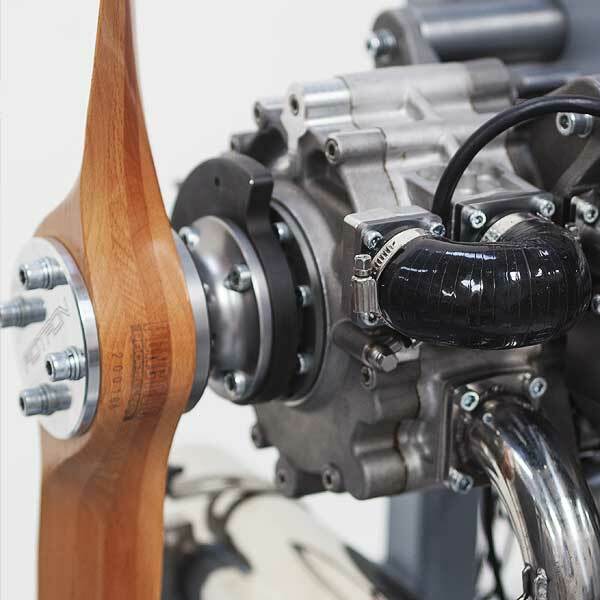 The Crighton Racing CR700P is the world's first 200hp rotary-powered racing bike that develops 100lbs/ft of torque at just 9,500rpm... all this for a bike weighing in at only 136kg (299lbs). These outstanding performance figures are matched only by the most advanced MotoGP bikes in the world, which still are unable to deliver such power and torque so low in the rev range. The Crighton Racing CR700P is a bike that delivers the most driveable, tractable power of any engine today. The pace of change is exponential, creating an imperative for Gilo Industries Group to build core competencies in envisioning the future and developing technology for long-term competitive advantage. Gilo Industries Research is the dedicated technology research and development (R&D) lab within the Gilo Group. Our R&D team explores new and emerging technologies to create a vision of how the Group will shape the future and invent the next wave of cutting-edge aerospace solutions. Within Gilo Industries Research, innovation is not just a philosophy - it is how the team operates every day. Gilo Industries Research are a critical part of a life-cycle designed to continuously generate innovation, and scale it to improve the Group's service offerings and bring new ideas and opportunities to clients. 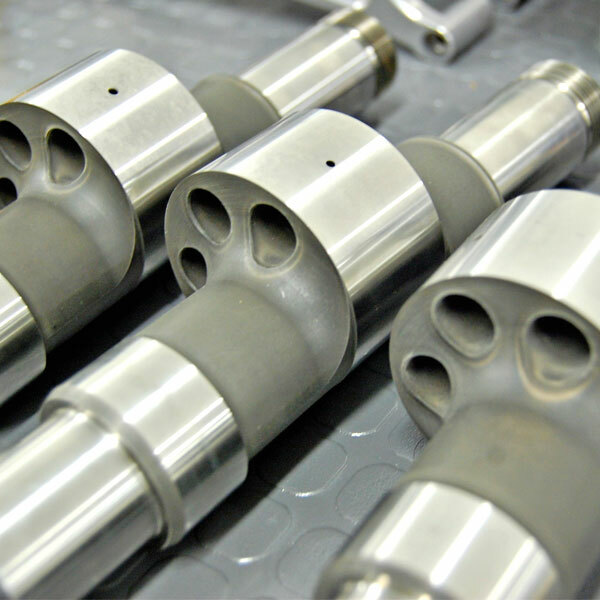 Gilo Industries Research have an R&D process that provides structure and repeatability, taking pioneering technologies from a mere concept to a fully scalable solution.